Half Board individual prices per person per day (drinks not included), prices are in euro, subject to change without prior notice, and inclusive of 10% VAT; valid for minimum stays of one week. For shorter stays, please request our quotation. 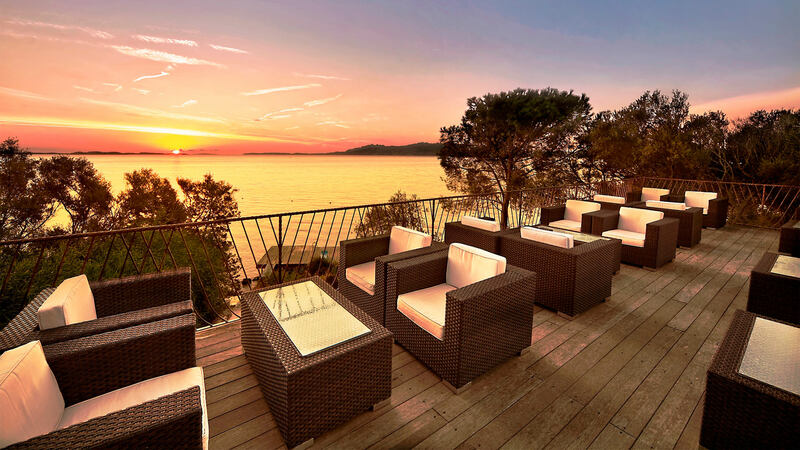 Discover more about the offers that the Hotel Capo d’Orso has thought up for unforgettable honeymoons and anniversaries in Sardinia. Free golf lessons to children up to 13 years (9 hole Pitch & Putt course with driving range) from the 2nd June. Adults staying in the President Sea View have free use (reservation required) of the multifunctional heated sea water pools, turkish bath and a relaxation area by the sea. Cost of the package: € 150.00 per person. *The reductions for the third, fourth bed and over are applied also on the sea view supplement. Children have to follow the arrangements made by their parents at time of booking. Proof of child’s age is required. Possible transfer from/to the Hotel. Private heliport (helicopter landing pad), there is the possibility of helicopter transfer service with panoramic flight over the archipelago. € 40.00 per person half day (free use of heated seawater multifunction Thalasso pools with hydro-massage jets, Turkish bath and sea-front relaxation area). 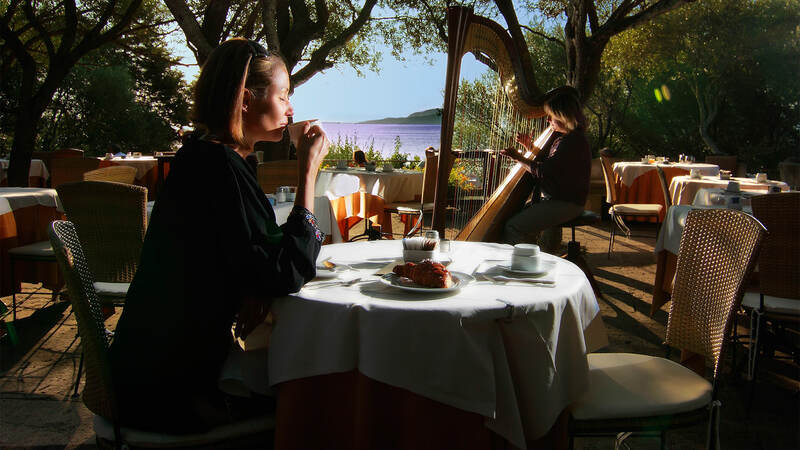 *These rates are reserved to Delphina Guests. 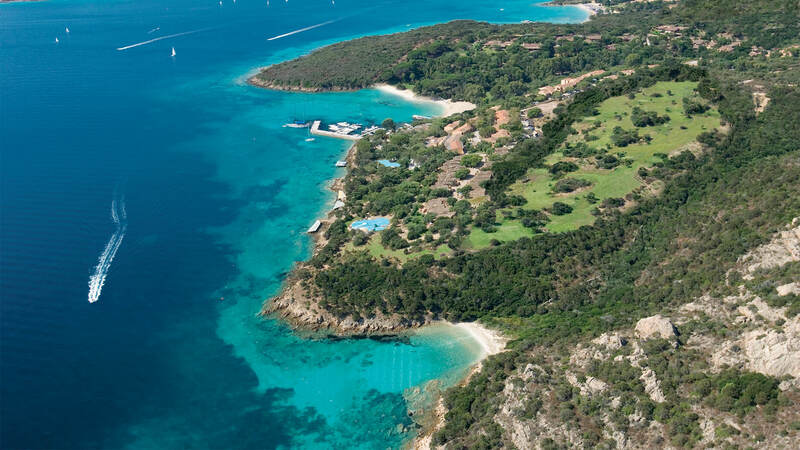 To be booked and paid directly at the Hotel Capo d'Orso Thalasso & SPA. NB. The city tax will be at the guest’s charge.